Happy Tuesday everyone! 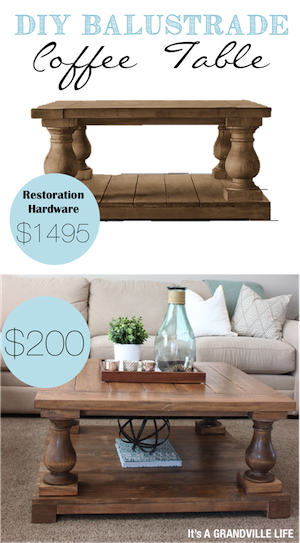 I've been focusing a lot of my efforts in the family room and dining room lately and I thought it was about time to start putting my efforts elsewhere in the house. 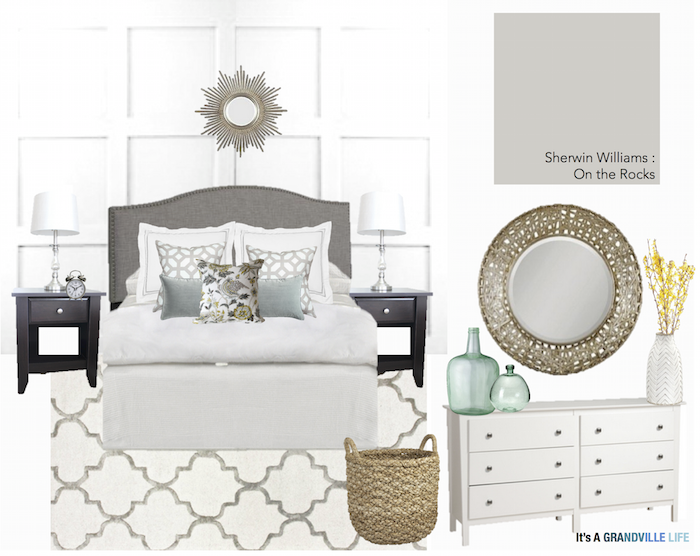 The next room that I've decided to work on is our guest bedroom. Between Paul and I we have a lot of family and friends that live out of town, so I thought it would be good to tackle this room before having visitors this summer. Surprisingly, even Paul was on board with me doing this room right now and told me, "Ya just get it done", so I officially have the green light to move forward with this project! Happy Friday everyone!! 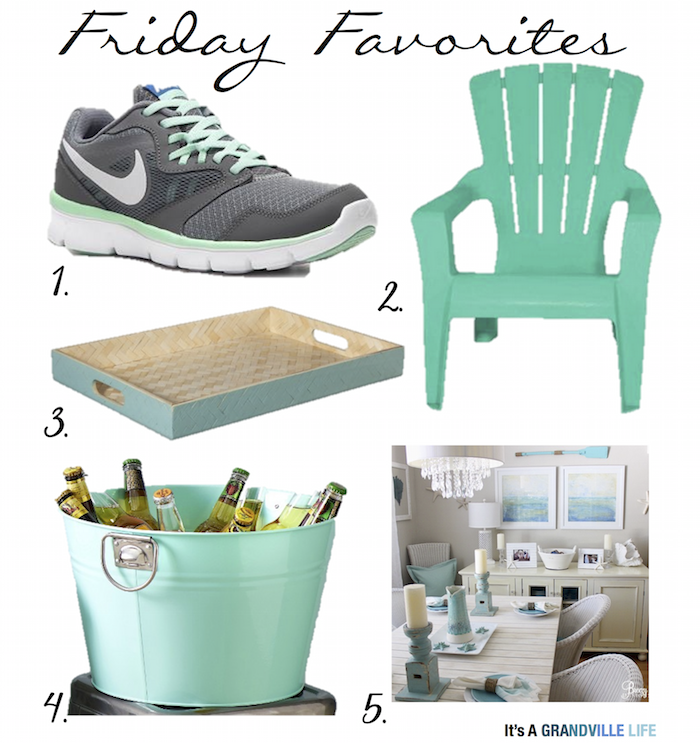 Welcome to this weeks Friday Favorites where I share some things I've been loving this week! Some I already own, and some I've just been loving! With warm weather around the corner, I can't help but gravitate towards fun colors, especially my favorite light aqua blue. That said, today I'm sharing a few things I've been loving in that color! Hi everyone! As of this month, Paul and I have lived in our first home for 6 months. During that time period we have gotten a lot done. We still have a lot to do in the house, but I'm very happy with all of the progress that we have made so far in our home. That said, today I thought I would show you some before and current shots of rooms so you can see how the transformation is coming along. 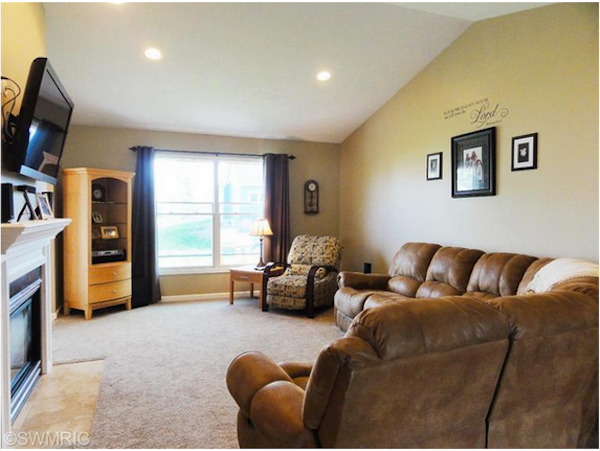 All of the before shots are from when the previous homeowners lived in this house. Happy Monday everyone! Our family room is slowly but surely coming along nicely, and the next thing on the list to tackle is finding a rug. Originally I wasn't planning on adding a rug in our family room, but the walls, sectional, carpet, and coffee table are similar colors so I thought the space needed one in order to not only add a different color and pattern but to also help anchor the room. Paul was also completely against the idea too but I slowly was able to talk him into letting me get one! 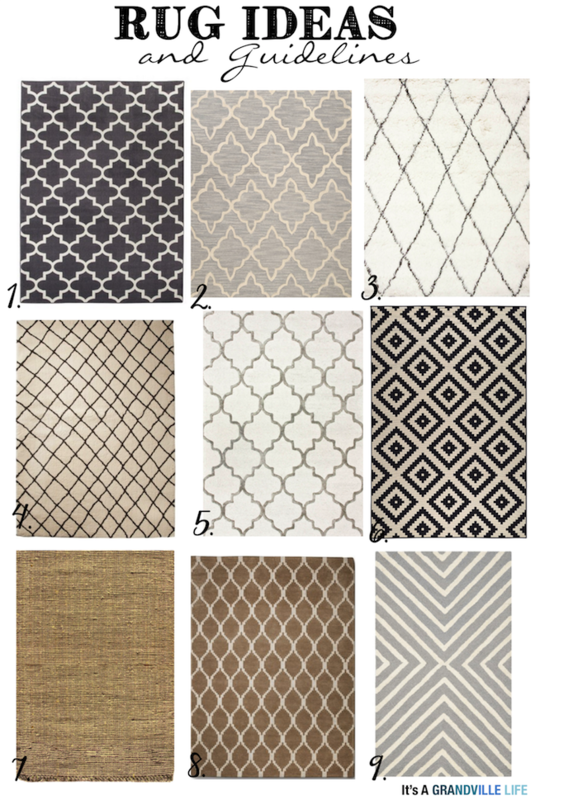 That said, since I'm in the process of shopping for a rug I thought today I would share some affordable rug options that I have come across while shopping along with different guidelines to follow when purchasing a rug for a space. Hey everyone! 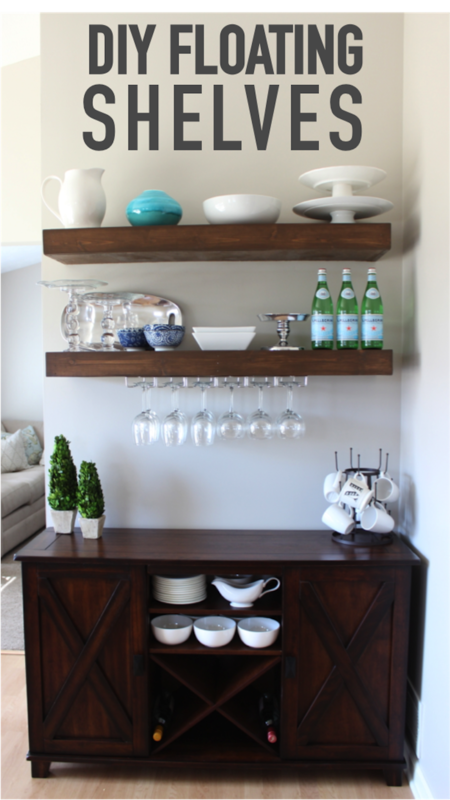 I'm so excited to be sharing these DIY floating shelves today that we built in our kitchen. We got this verona buffet for Christmas and I decided that adding floating shelves above them would not only be super functional but it would also look great. We got a lot of serving ware and glassware from our wedding so I loved the idea of having them out on display rather than stored away in a closet or cupboard. 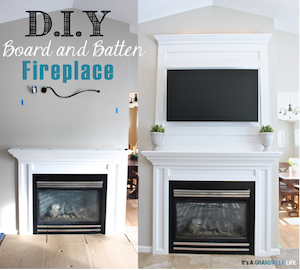 These are easy to build and are a great project for beginner DIYers. The total cost for the wood for both shelves was about $34.00 which is a lot more affordable than any shelves you can buy in stores! Also, I like giving credit where credit is due. 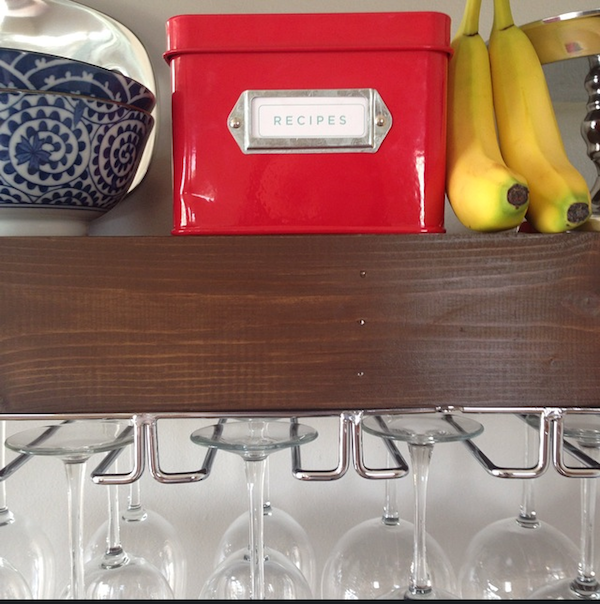 These shelves are inspired by the Shanty 2 Chic floating shelves that many of you have probably seen circulating on either Instagram or Pinterest. I did, however, make modifications to the plan to fit my space accordingly and thought I would share how we built them! Happy Monday, everyone! As of tomorrow, It's a Grandville Life is 4 months old and during those 4 months I have predominately blogged about our house transformation and DIY projects. 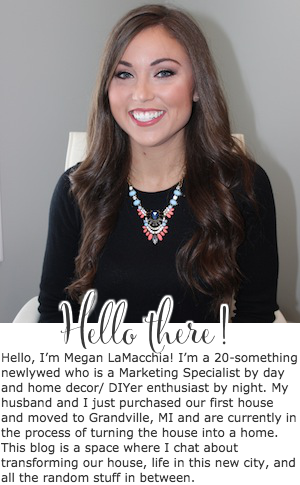 When I started this blog my intentions were to also write lifestyle posts from time to time because after all my life here in Grandville, MI goes beyond just home design and DIY projects so that said, what better time to start writing these kinds of posts than now. Happy Friday everyone! 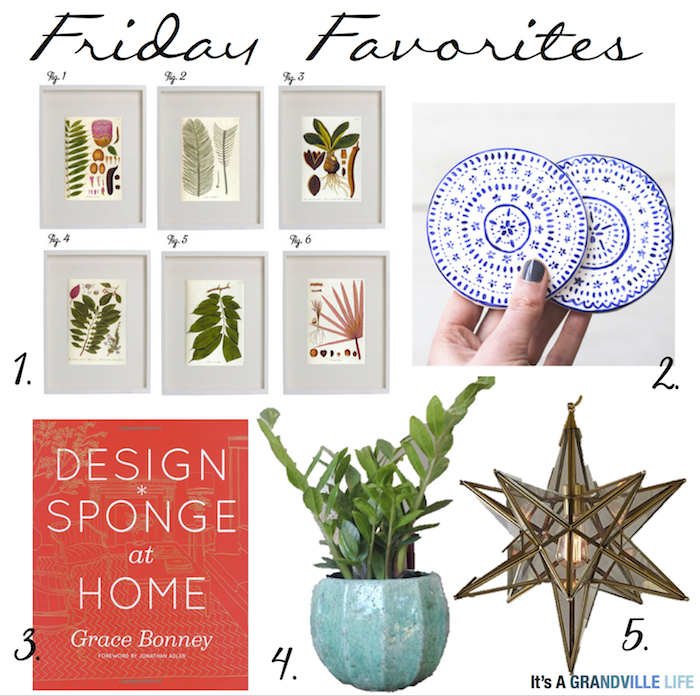 Welcome to this weeks Friday Favorites where I share some things I've been loving this week! 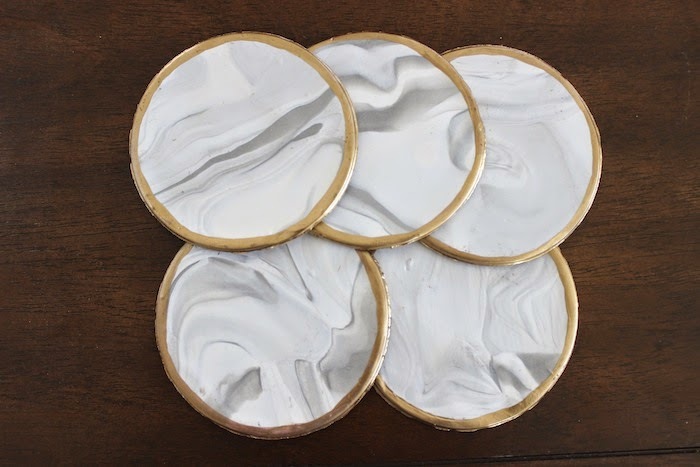 A week or so ago I stumbled upon a new blogger, Sarah Johnson, and when I came across her DIY marble coasters I knew I had to do this project for myself. I love all the vibrant colors that she used, but for our living room I wanted to go with a more neutral Carrara marble look. I love the current trend of mixing grays with golds so I also thought this would be a great way to incorporate that trend in our living room but for a low cost. Another bonus about this project was that it was actually fun to do. 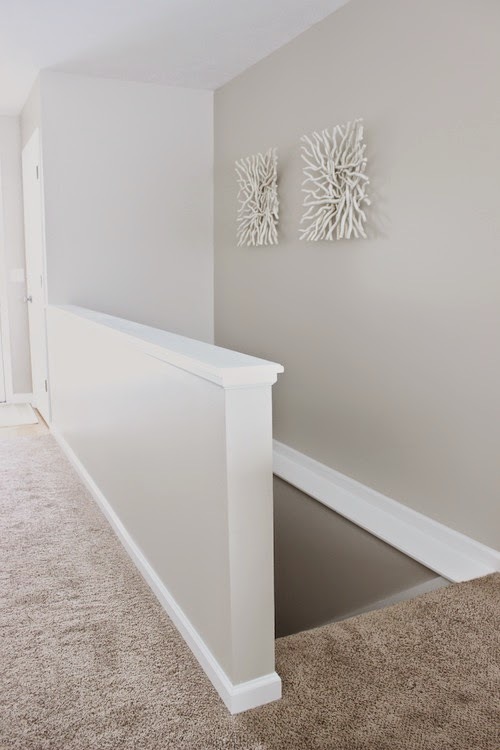 I don't have kids yet, but I thought this could be a fun DIY home project that even your kids could get involved in. They didn't turn out perfect, and I should of probably smoothed out the sides a little better, but it was my first time working with clay so I'm happy with how it turned out. Hey everyone! Since it is Thursday, I thought I would do a Throwback Thursday post about one of the first projects that we did in our house and looking back I'm so glad we did because it made such a large impact . This project was painting all of the doors, closet doors, and trim in the entire first floor of our house. We have not gotten to the basement yet, but we plan on tackling that this summer. I know this is not as glamorous of a project as some other things that I have done, but I promise you, it's makes a huge difference within a home. Happy Tuesday, everyone! 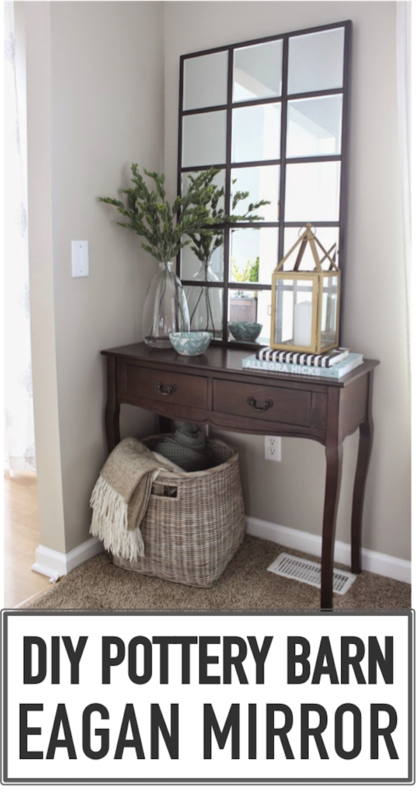 Today I'm going to be showing you how I built our DIY Pottery Barn Multipanel Eagan mirror. You have probably seen this DIY build elsewhere, but I thought I would still share it anyways. I ran into a couple of problems as well, so I thought I would give tips that I wish I had when I started this build.